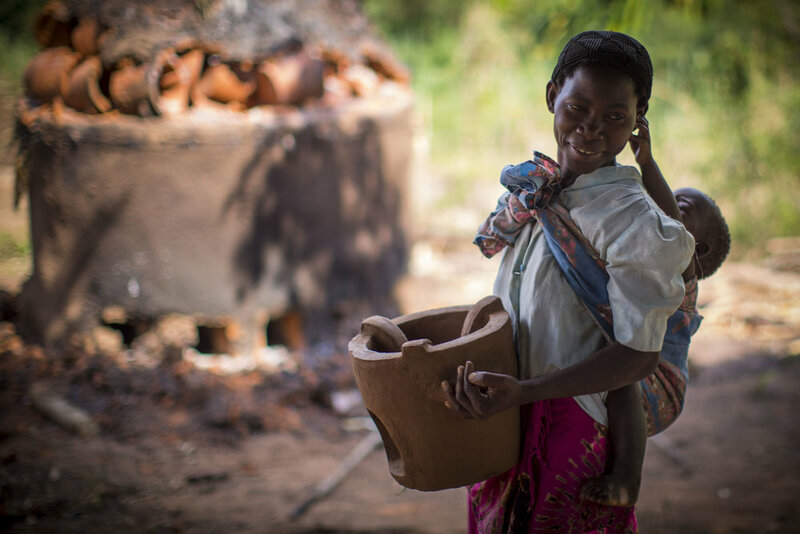 Our energy projects in Malawi produce modern, eco-friendly cook-stoves and access to clean water. 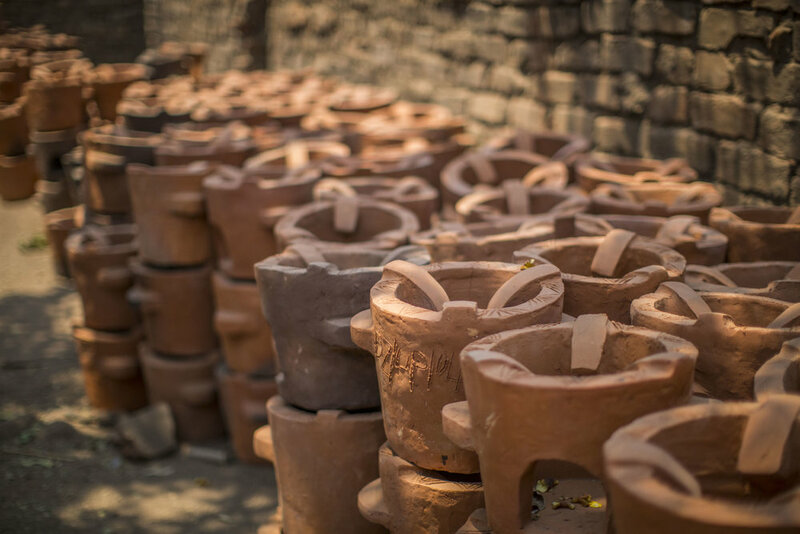 These projects are good for the environment – the cook-stoves are more fuel-efficient than traditional cooking over an open fire, and clean water means burning less wood to boil water. The environmental good these projects generate is quantifiable and is measured in terms of ‘carbon credits’. We go the extra mile and generate Gold Standard carbon credits (the highest standard of carbon credit there is). In the UK, 382 million tonnes of carbon pollute the environment every year. Our everyday actions – like driving, flying and heating buildings – consume energy and generate carbon emissions, which damage the environment. Offsetting your carbon is a way to take responsibility for unavoidable carbon emissions. It is not the whole answer to beating climate change, but we believe it is one important piece of the puzzle. Buying carbon credits from UP will reduce your carbon footprint, and the money you spend will go straight back to Malawi to maintain existing projects and fund new initiatives. The local communities themselves decide how they want to spend a proportion of this money. Interested? Fill in the form at the bottom of this page and we’ll get in touch with you. Patricia Chinyama (pictured above) has five children and spends half of her day tending to her crops. She lives in a small village in rural Malawi. Like many other women in her village, Patricia attended UP’s training programme where she learnt how to produce and sell fuel-efficient stoves. 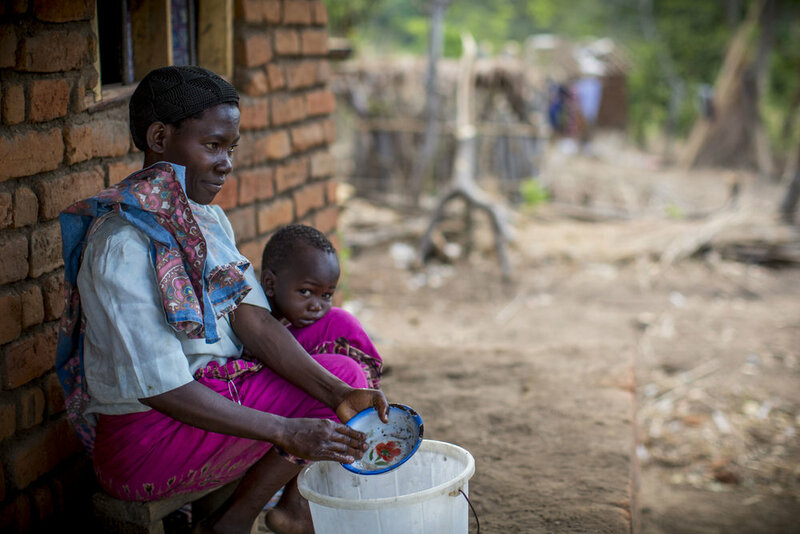 Now that her stove business is thriving, life is very different for Patricia and her family. “Now we are so happy and we never dreamed that the support United Purpose gave us would take us this far,” she says. The money you spend on buying carbon credits from UP is reinvested in local communities in Malawi. As just one example of our carbon credit reinvestment project, we constructed a new children’s health centre in Mchenga village in central Malawi. We trained Mchenga and the surrounding 10 communities to produce stoves – and the villagers chose to spend the income they generated from selling carbon credits on building a health centre for children under five. There are no other clinics in the nearby area, so this service is vital for child and maternal health. Once a month, women and children come to the centre to see the Health Surveillance Assistant, who weighs and monitors children’s growth, provides immunisations, conducts nutrition assessments and provides health education and family planning. We’re really excited to join this innovative programme as United Purpose’s first aid sector partner offsetting carbon emissions. The carbon offsetting programmes improve the lives of individuals and communities and they help to combat climate change – double the impact! If you prefer, you can also call us on the number below and ask to speak with Hannah Pudner – or you can drop us an email.